European leader in medium pressure hydraulic cylinders. 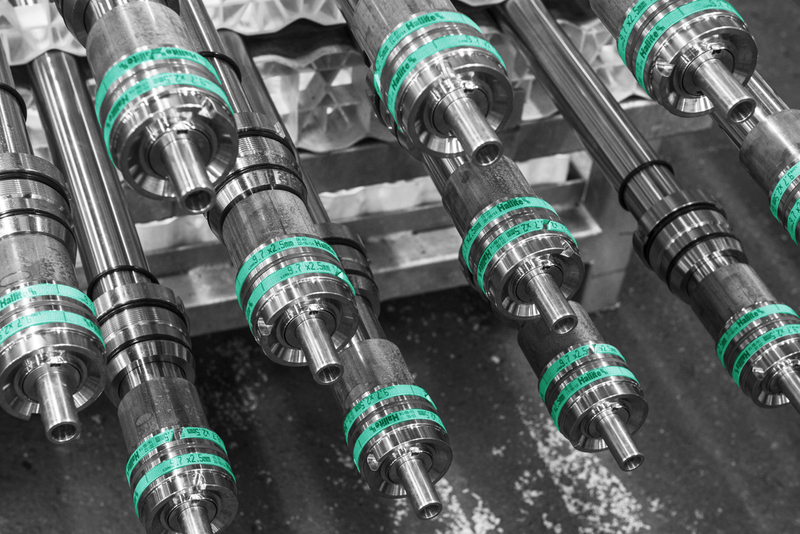 Intelligent cylinders that allow connectivity between the machine and cylinder (sensors), energy-recovery cylinders, damped cylinders, cylinders that can extend 7 metres, cylinders with dedicated hydraulic functions, cylinders with an optimised footprint. SERTA places innovation at the heart of its designs, thanks to its expertise centre and its future fablab. With more than 25,000 application cases created, we are developing our creativity at your service to offer you the best solutions for your needs! From design to implementation, we work alongside you for the success of your project and for our long-term collaboration. A dedicated project manager will accompany you from the reception of your specifications to mass production, via prototyping. By combining Finite Element calculation with the product validation performed by our hydraulic test centre, we guarantee a design that best meets your needs. We work with you on a daily basis to assist you with your projects. 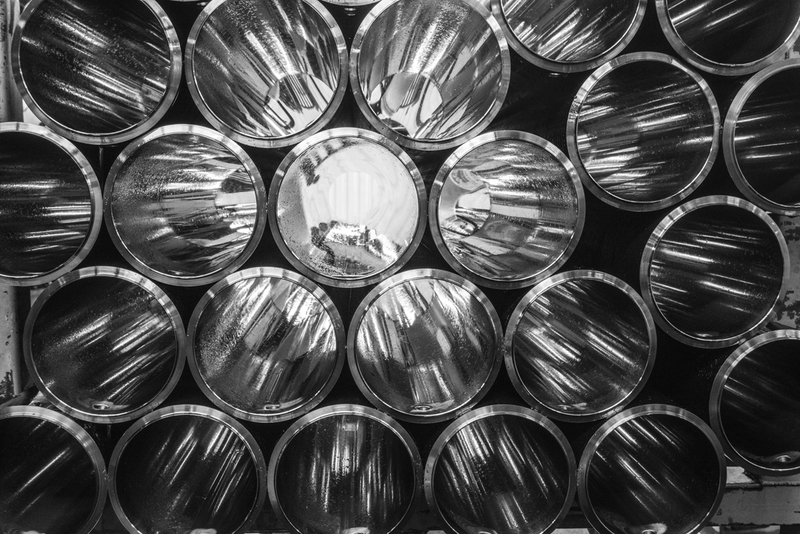 The quality of our cylinders is our priority! Our quest for excellence has been going on for nearly 50 years! In continuous improvement, we guarantee you the highest quality for your products.